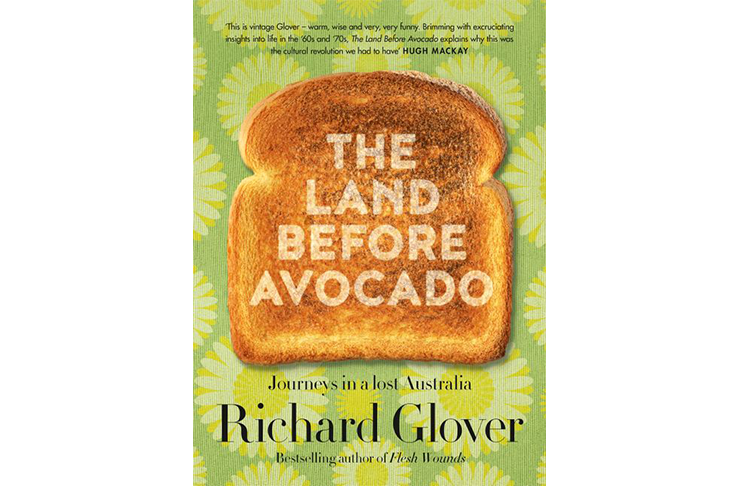 It's not the latest sneakers or neon tee we want stuffed in our Christmas stocking this year, we’re all still totally hung up on all things avocado. 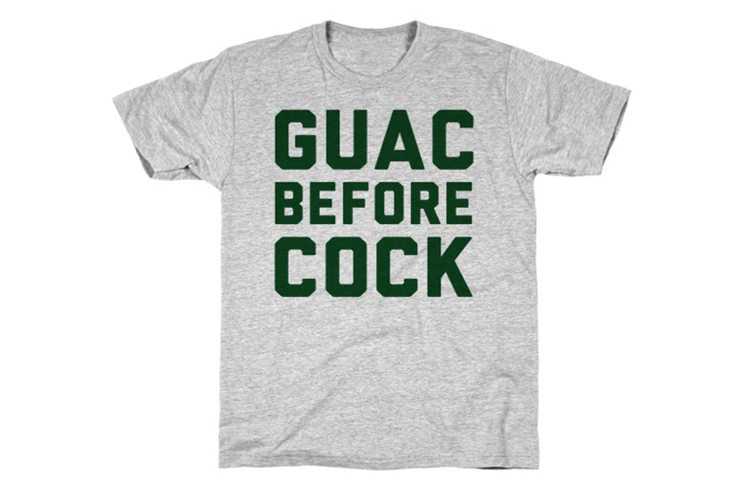 To ensure you’re receiving the ripest presents this festive season, we’ve sourced some choice avocado-themed gifts to help satisfy that relentless avo fetish of yours. Because, what says festive cheer better than your daily source of good fats and dipping into that house deposit? Absolutely nothing. 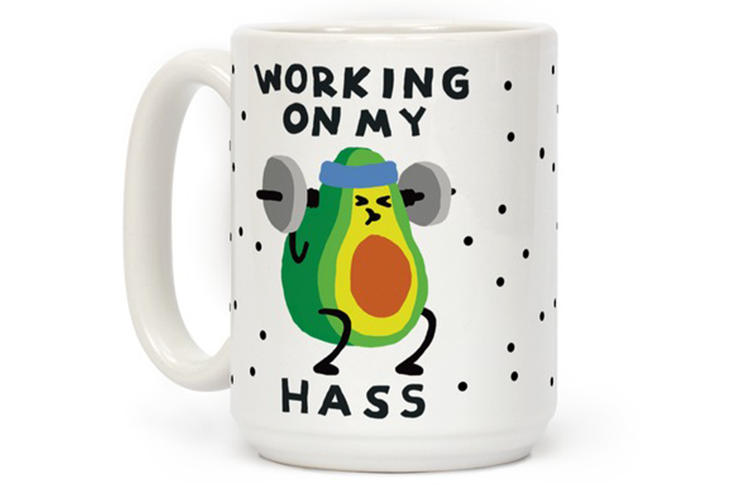 Here are eight gifts any avocado-obsessed friend or family member will pop a hass for. Never miss another opportunity to flood the ‘gram due to low battery with this aesthetically pleasing Mojipower power bank. 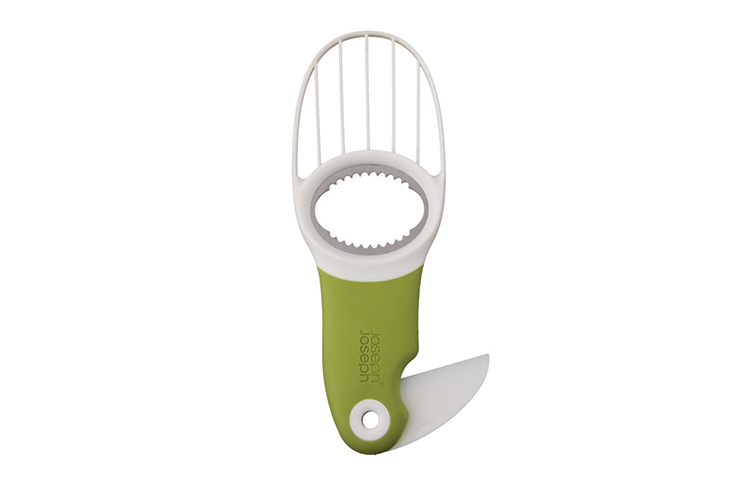 The ultimate kitchen accessory, do you even adult if you don’t have a tool dedicated to shucking bulk avocados? This Joseph Joseph number not only looks the business, it does the job, too, which is always a plus. Rock this at the next office morning tea and everyone will be asking for your tips on good squat form. Bonus, everyone loves a cheeky pun on a mug, right? In case you didn’t realise, monstera floats are so 2017. 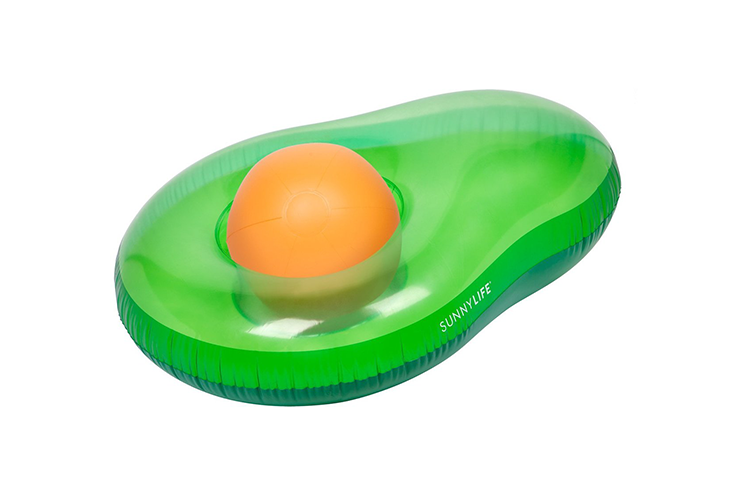 Up your pool party game with your very own avocado pool float. 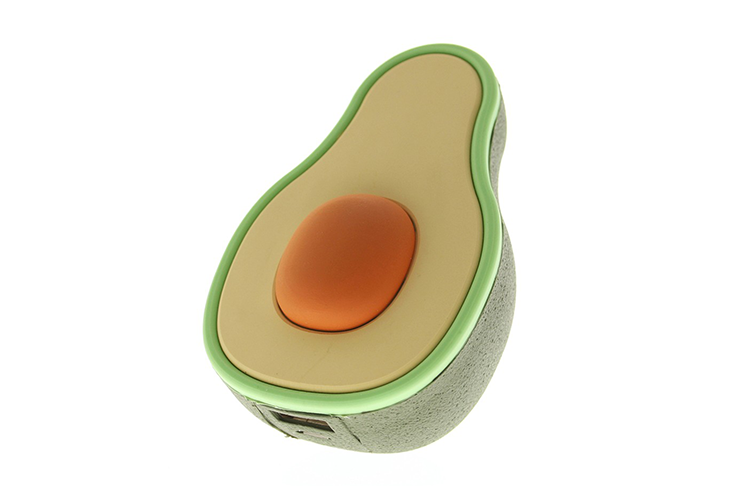 It even comes with an avocado stone that doubles as a beach ball. Genius. The real hero of any gathering, a party isn’t a party until someone’s double dipped a chip in the guac. 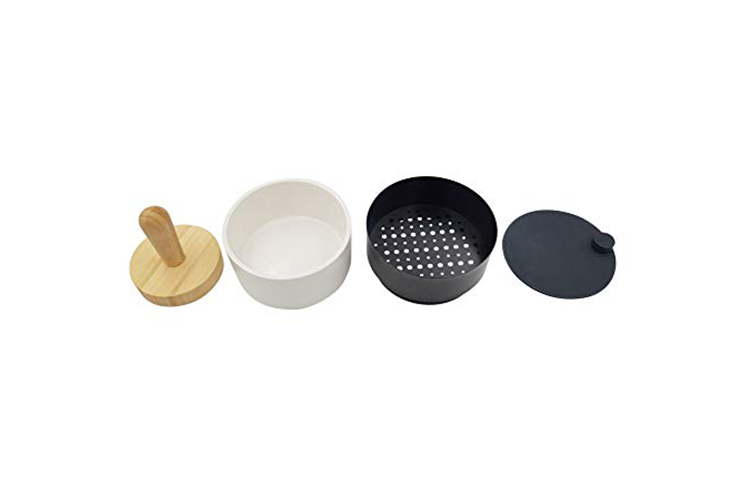 Make your next batch a cinch with F#cking Good’s guacamole maker for a real crowd-pleaser. 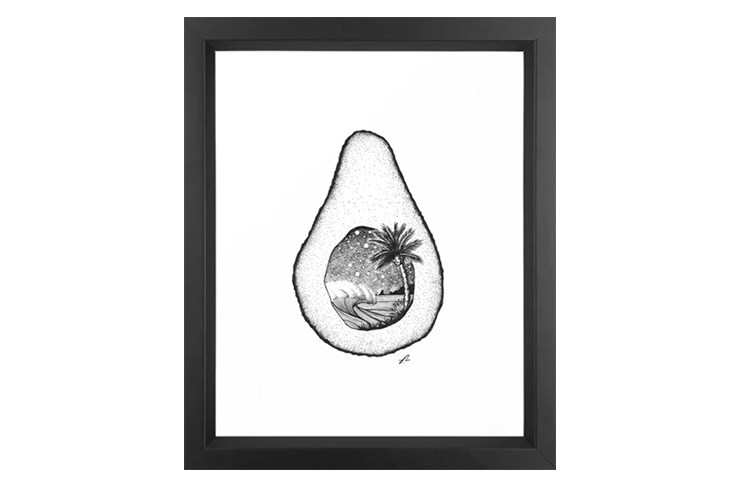 One for the more discerning avocado lover, take your love for this not-so-humble stone fruit public by adorning your walls with artwork dedicated to your favourite snack. Statement tee not delivering the right message? Passers by will be in awe of your dedication to getting your five-a-day in this, er, graphic number. Not doing it for you? Check out our ultimate gift guide series for bulk gifting inspiration.